How Will My Balance be Tested? We use a product called CAPS, an extremely sensitive force platform and specially designed software combined in a product that is years ahead of anything else available today (the CAPS is so unique, it has been awarded 2 separate U.S. patents, 1 for its design, and 1 for the way it works). The CAPS is so sensitive it can display a person’s heartbeat and respiration. In fact, it is so sensitive it even measures the forces caused by someone simply blowing his/her breath across its surface. The extraordinary sensitivity of the CAPS allows us to measure the otherwise imperceptible, undetectable movements a person is always making when they are standing, even though that person appears to be standing absolutely still. 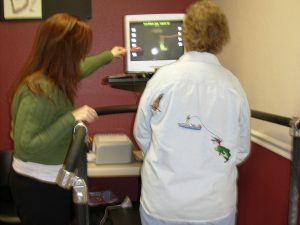 The CAPS then generates a report that quantifies the person’s balance, providing us with an objective balance score and warning us when the results are abnormal for the person’s age. A sample [before] and [after] results page is available. If my balance score is abnormal, what’s the next step? We will obtain a necessary medical history from you, check your visual acuity and perform a simple hearing test. We will do a physical evaluation that may include checking your reflexes, sensation, muscle strength and tone, coordination, gait, and stance. 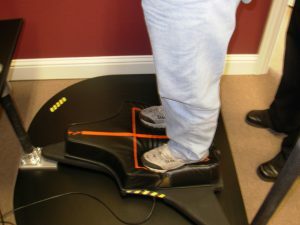 Then we will do a series of simple, non-invasive balance tests, using the sensitive CAPS form platform and additional special software. We will also look for signs of nystagmus, a rapid, jerky movement of the eyes that often indicates the presence of a balance disorder. After all those steps have been completed, we will revive the results to determine if your problem originates in your vestibular system, as many balance problems do, your central nervous system, or somewhere else in your body. If we conclude that your problem would benefit from the type of specialized treatment we are trained to provide, those treatments may then be scheduled. If we feel it is necessary, you may be referred to a medical specialist for further evaluation and/or testing. If I need treatment, what will be involved, and how long will it take? 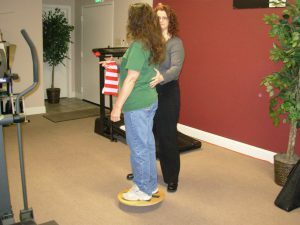 The Treatments we provide usually involve only some simple, but very specialized manipulations and/or exercises. During the course of you treatments, you will be tested with the CAPS several times. 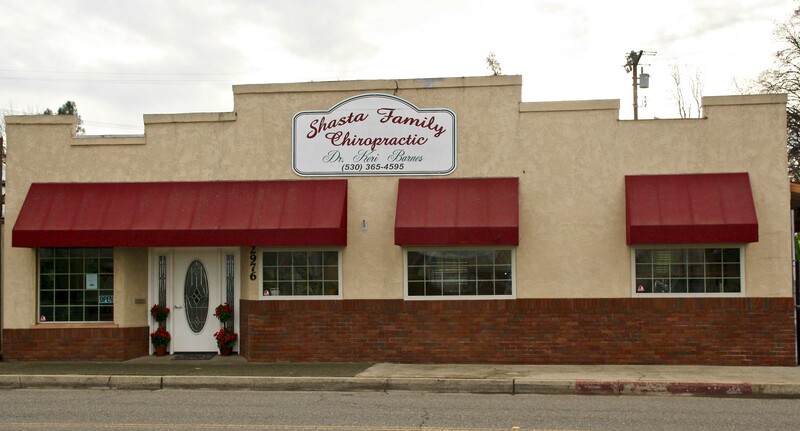 this way, the results of your treatment will be immediately measured and documented. Some patient’s CAPS scores are higher after having only one treatment. Others require multiple treatments and multiple CAPS testing before they achieve optimum results. In a small percentage of cases, a treatment may actually make your balance temporarily worse, but when that happens we will know it immediately because your CAPS score will instantly reflect a change. We will then “reverse direction”, modifying the treatment and test you again. As mentioned before, after treatment most of our patients experience great improvements not only in their balance, but more importantly, in their overall quality of life!